127 hours, you're doing it wrong. The aerodynamics on this runt is something to behold. 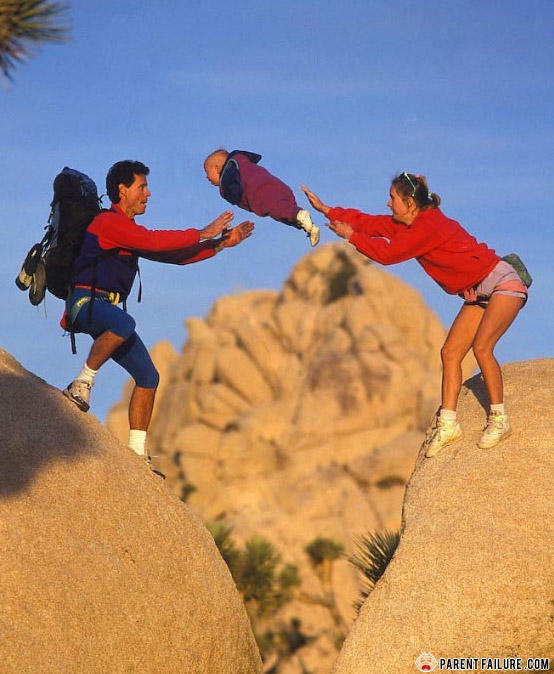 Can't take an infant to a movie, but mountain climbing is fine. How do a jew, an African, and u white man stop a train?